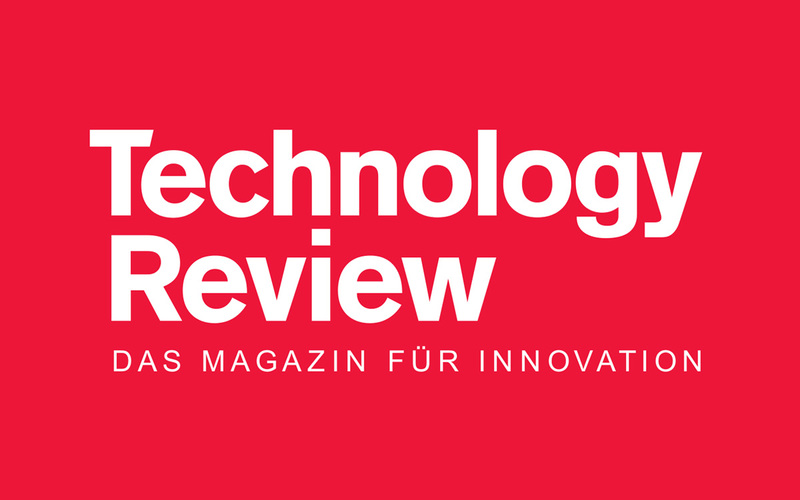 Frank Gerhardt gave an interview to the German edition of the well-known US magazine MIT Technology Review. 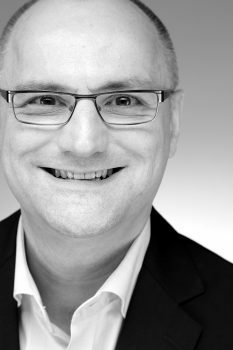 Frank Gerhardt, Managing Director of VINN GmbH, is making hotels smart. His company has developed an app which travellers can use to control their hotel rooms. TR: Everyone is talking about smart homes. Hardly anyone though is talking about smart hotels. What is the reason for this? Frank Gerhardt: I believe that the future belongs to the smart hotel. However, at the moment the industry currently has some catching up to do. Hoteliers often simply do not have the time to focus on this issue. In addition, the core competences of hoteliers lie in providing rooms and accommodation, but digitalisation is catching on very slowly. Why don’t the hotel chains use simple products which are offered for private residences? Hotels and their guests have different requirements to people in their private homes. This was true for a case in Las Vegas. Here a major hotel installed a voice control tool in 4,700 rooms so that guests could control room functions by voice. I heard that the hotel had major difficulties because the devices were designed for use in private homes. The special requirements for the installation of a smart hotel room should not be underestimated. Hundreds of people have to intuitively learn how to use unfamiliar technology in a new environment every day. However, hotels are taking their own needs as a starting point. For example, intelligent controls which turn down the heating in unoccupied rooms are used for energy management. This and many other uses make sense — but the hotel should always focus on the guest and his needs. For example with air conditioning. Here there are models produced by different manufacturers with different controls. Hand on heart: Have you ever tried to turn off a fan, desperately pressing all the controls, ultimately without success? This is no longer an issue in a smart hotel if the companies cooperate with each other. Today there are for example suppliers of TV or telephone solutions on the one hand and suppliers of smart mobile payment, digital door-opening and mobile check- in or check-out solutions on the other. As a result isolated solutions are created. And it is different with your products? Yes. We do not do everything ourselves, but dock our solution onto those of third-party manufacturers, for example providers of internet access, TV or digital door systems in hotels. This allows functions to be introduced step by step. This meets the needs of hotels, which operate a wide range of existing systems. Some hotel chains are trying to standardise their buildings in order to introduce the smart hotel. But what happens when other hotels with other systems are taken over, something that occurs frequently in the industry? The issue of renovation cycles and investment decisions also have to be considered. Here flexible solutions are required. How exactly does your system work, what does the guest have to do? We close the gap in the traveller’s journey. This starts with the booking, which is usually done today online, and ends with the review of the stay for example on TripAdvisor. In between — from entering to leaving the hotel — there is a digital gap, which we close. The guest has perhaps already downloaded the hotel chain’s app or our VINNcockpit for this purpose at the time of booking. At the check-in the app loads the configuration file for the booked room without any input from the guest and makes the individual services available. One example: If there is a particular make of TV in the room, the app will contain the control functions for precisely this model. If there is another make of TV, the configuration file will be adjusted accordingly. The same applies for the door lock or the air conditioning. What functions does your system offer in a hotel which is fully equipped? Via the app you have access to the internet and can control the TV, the lights, the air conditioning and the blinds. Smartphone content such as videos or own music playlists can be played on the TV in the hotel room. Are there any hotels which already offer or are planning to offer the full programme? Currently two hotels have signed contracts for individual modules and we have entered final contract negotiations for a complete solution with a new hotel in Stuttgart. Here the guest will be able to control in the smart rooms the telephone system, TV solution, lights, air conditioning, curtains, digital door opening and mobile check-in and check-out with the app. The implementation of all of the app’s functions is planned in this hotel. The feedback from other hotels has also been very good and we are involved in promising negotiations.